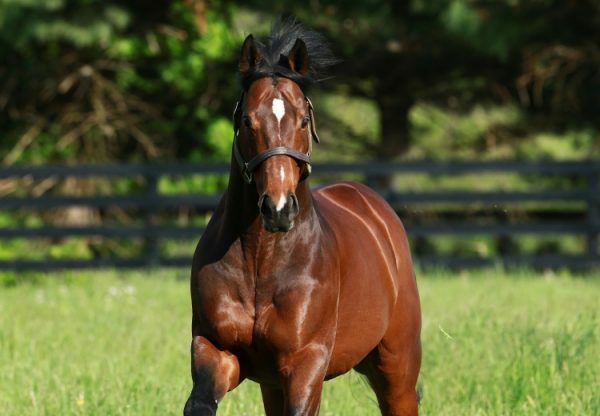 Progressive colt Breaking Lucky (3c Lookin at Lucky x Shooting Party, by Sky Classic) scored the biggest win of his career when capturing the $500,000 Prince of Wales Stakes at Fort Erie, the second leg of the Canadian Triple Crown. A maiden winner at Woodbine in April, the Reade Baker trained Breaking Lucky was beaten in three subsequent runs including a last start fifth in the Queen’s Plate (first leg of Triple Crown). 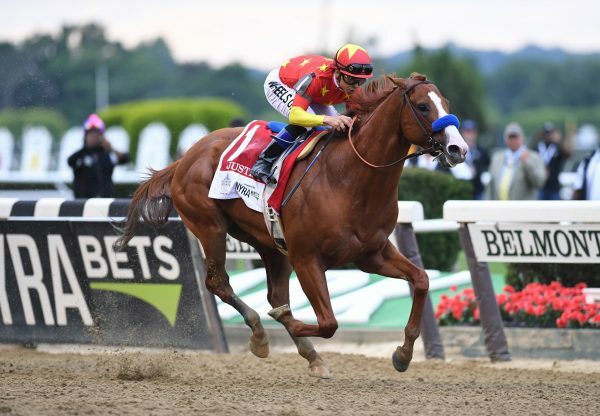 He found his best form to power home from back in pack to win this 1 and 3/16th mile contest by a neck in a thrilling finish. “Everything worked today,” said winning rider James McAleney. “Everywhere we went, everything worked out. I’m happy for the horse. He deserved it. 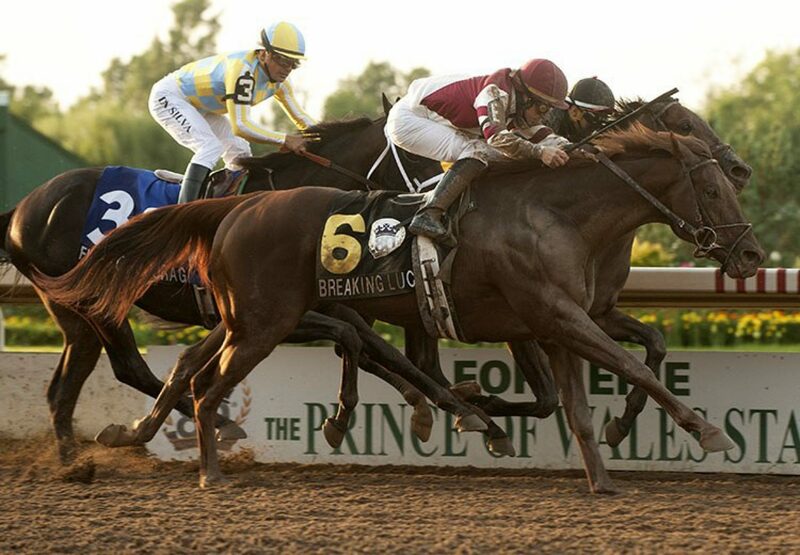 He tries hard every time.” Bred at Ontario in Canada by Christine Hayden, Breaking Lucky was a $100,000 Keeneland November weanling purchase and runs for Gunpowder Farms. From six starts, he has two wins and a second with prizemoney topping $290,000. 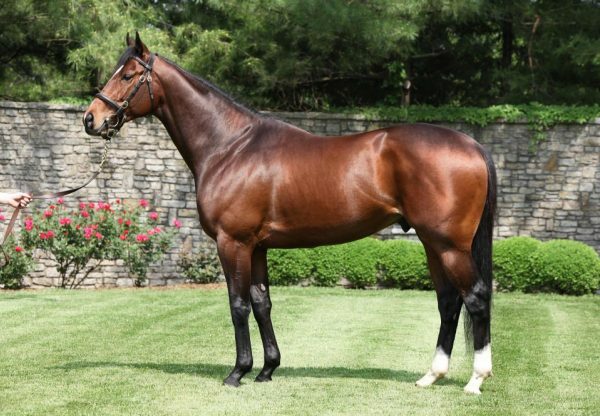 Breaking Lucky is the best of four winners from Grade I placed Shooting Party and is the sixth stakes-winner for Champion Two and Three Year Old Lookin at Lucky, whose oldest progeny are just three year-olds.